After a very careful year of research, meeting and matching we chose to join the Thera Group of companies. 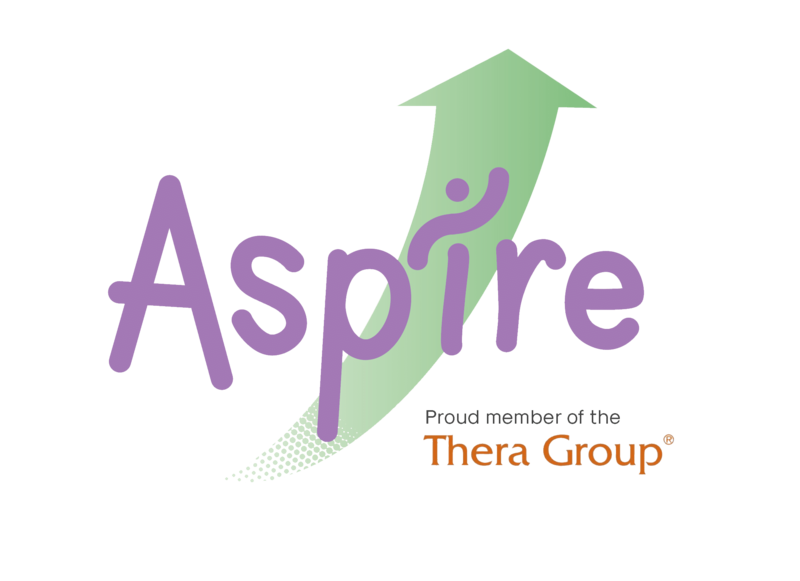 Thera and Aspire have a similar culture and share a vision and values. Thera Group consists of a network of local companies supporting local people who have a learning disability or autism and is led by a charity, Thera Trust. Thera is unique. The role of Service Quality Director, a member of the Executive of each of the companies that supports people, ensures that a person with lived experience of a learning disability uses their knowledge and experience in a senior role. Each of the Boards has a NED/Trustee with lived experience too. In this way, each company is led and development informed by people with lived experience. Our Chief Executive works with the Managing Directors of the other Thera Group companies, all of which are not-for-profit. Our Service Quality Director works with the other SQDs across the country. Together, these Leaders have amazing energy and really get things done! Check out Thera’s “I am a Leader” video below!